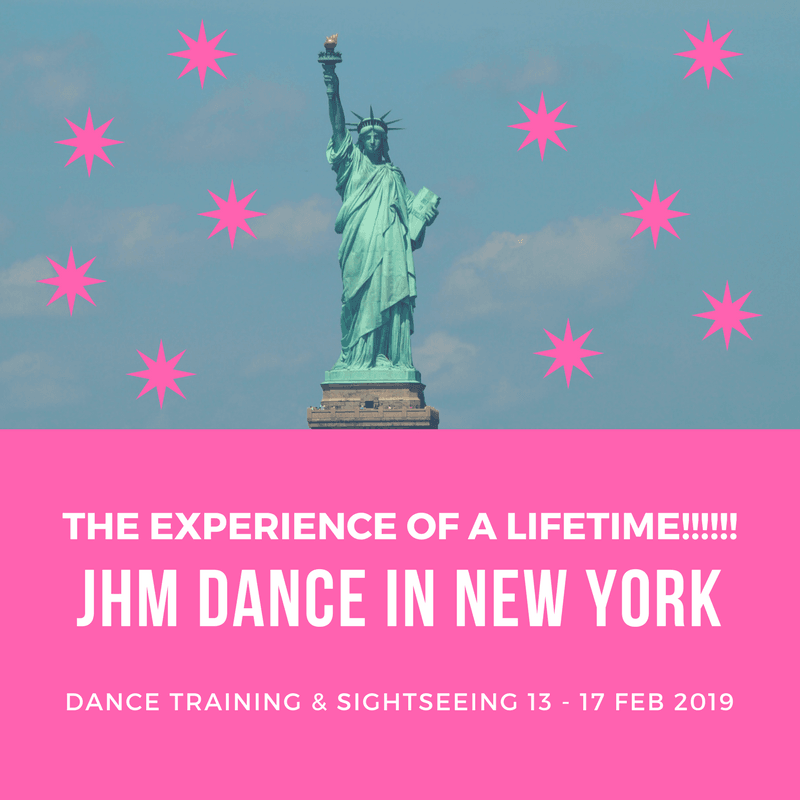 We are delighted to be able to offer our pupils and parents this amazing opportunity to travel to NEW YORK for 4 nights in this non-stop dance experience of a lifetime! Open to all pupils age 6-9 with a parent – 10 and above with or without! Parents are welcome to attend too though not expected to attend the dance workshops! Look at what we have planned all booked for one price! Broadway show, Times Square, Highline. If you are interested and would like more information – email the office!